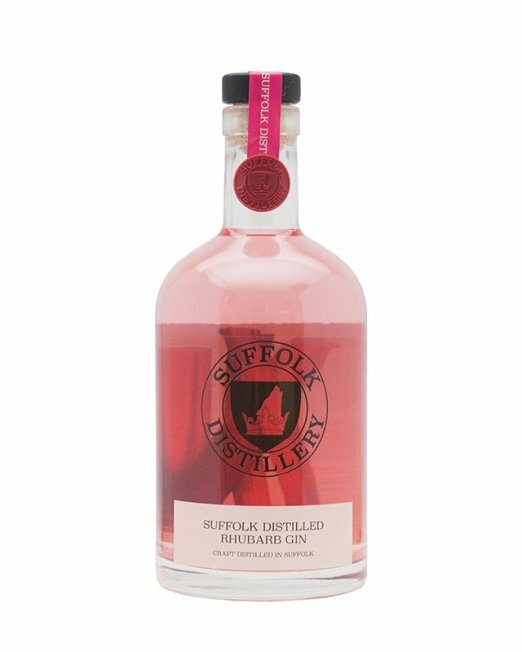 Juniper delivers the pine scent of a traditional Christmas tree, whilst the sweet mandarin and tart cranberry balance perfectly to provide a fruity finish. 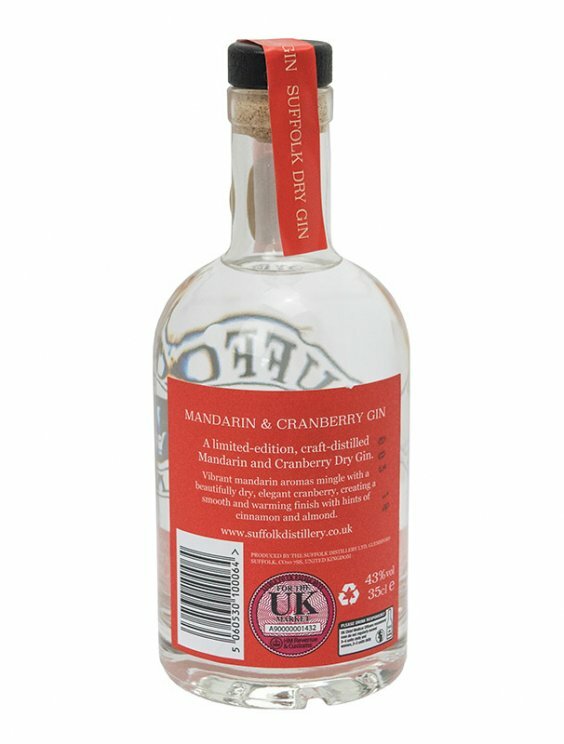 Cinnamon brings sweet spicy notes whilst nine other secret botanicals invigorate and refresh. 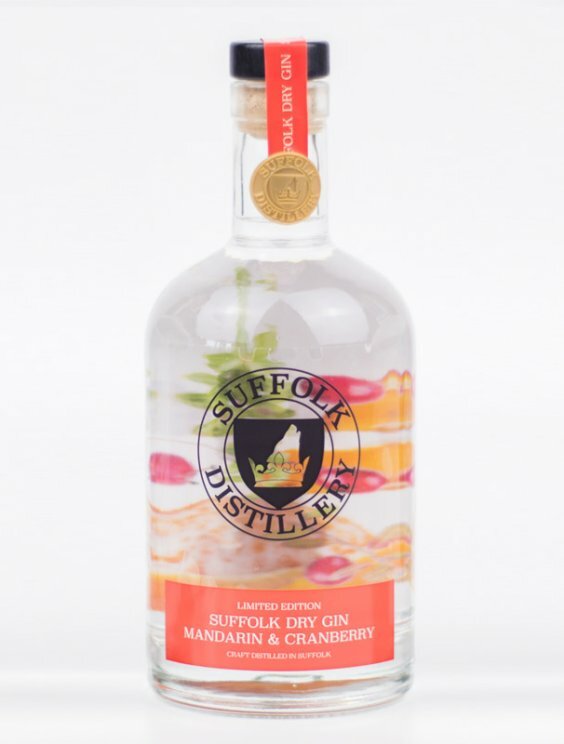 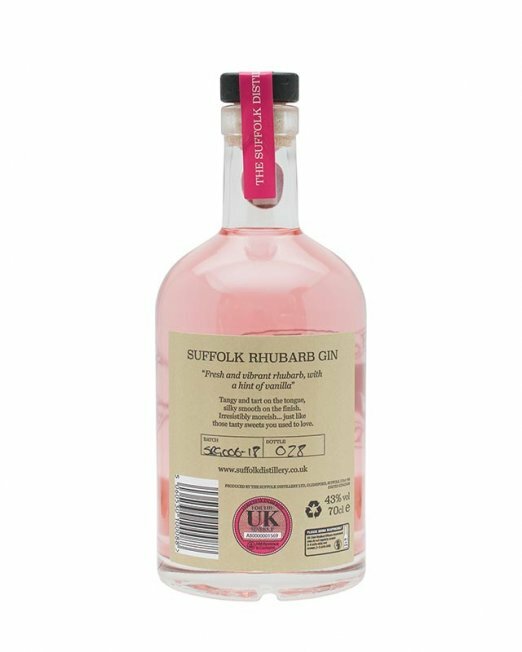 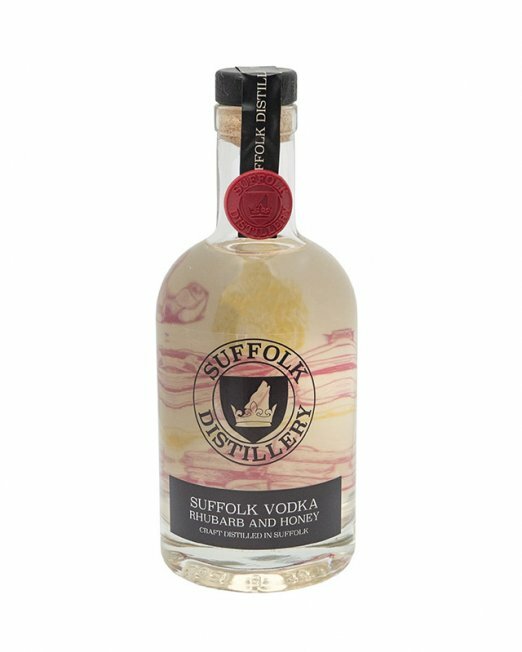 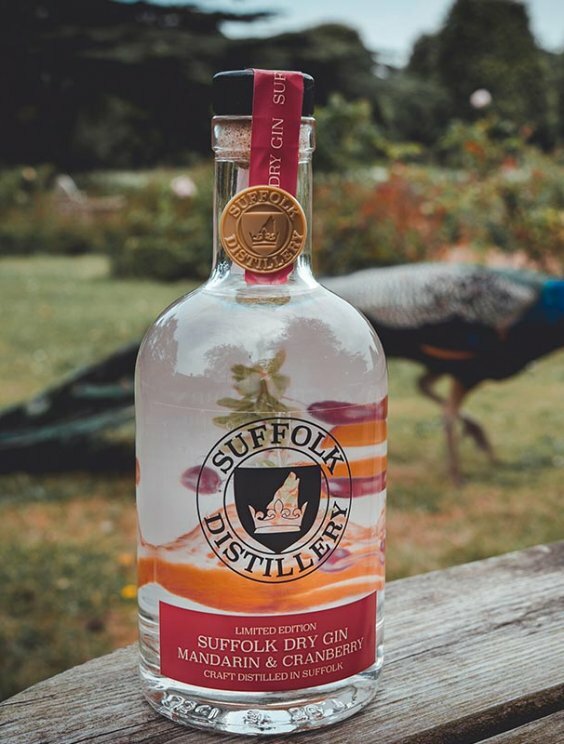 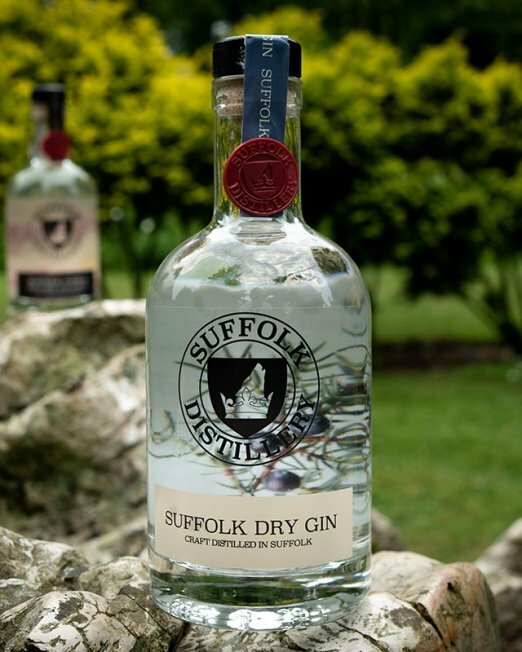 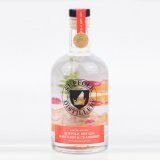 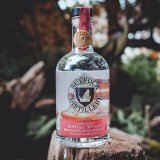 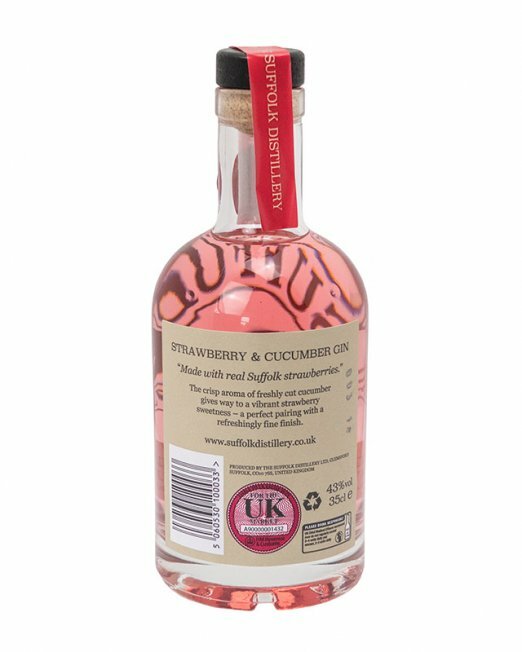 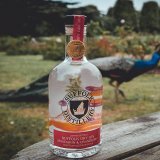 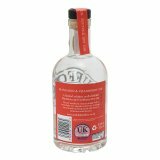 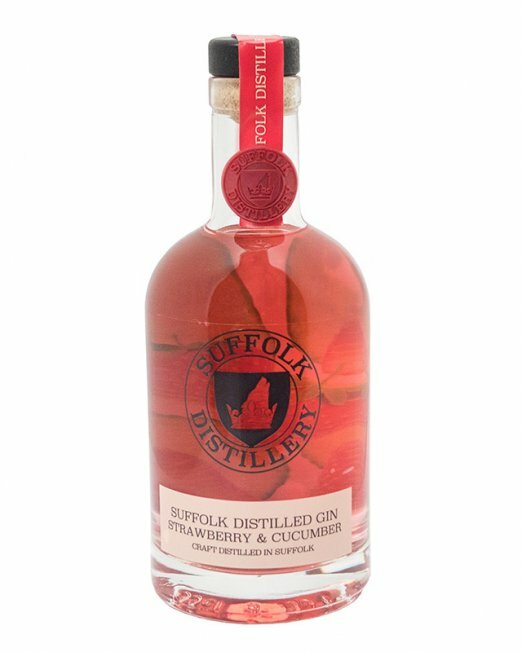 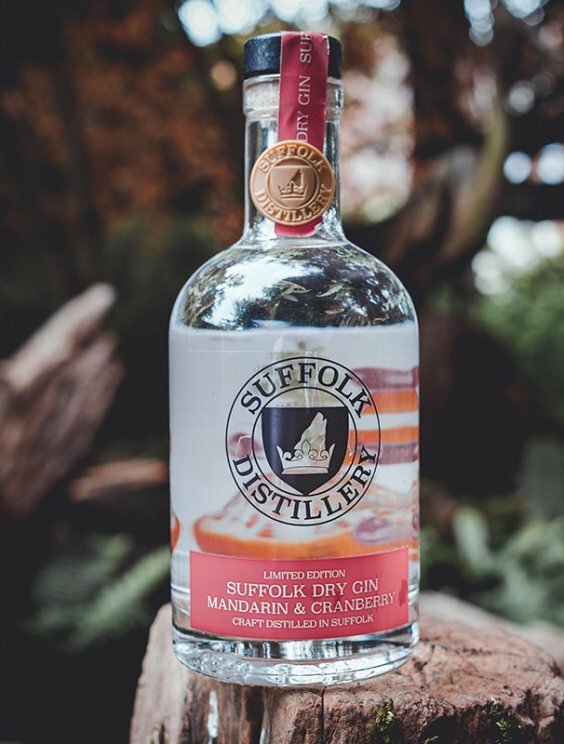 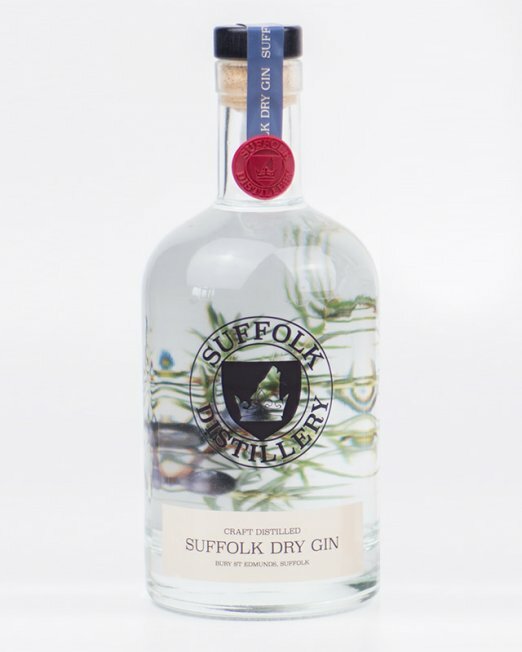 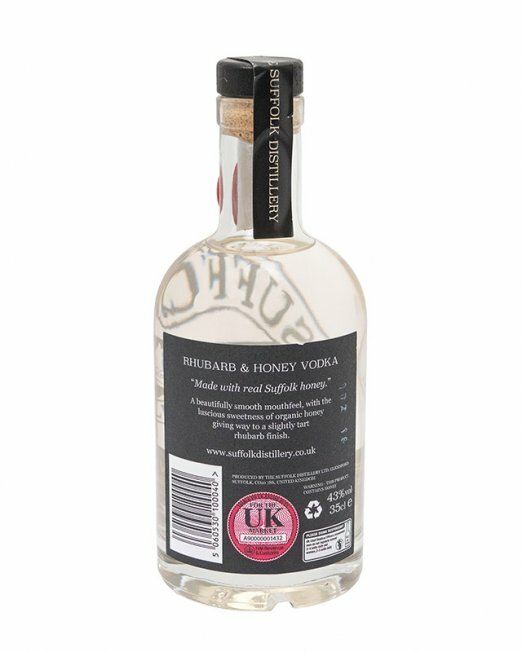 Fruity on the nose with a red fruit punch and a juniper hit in synchrony, once opened with tonic this gin comes alive with ripe, fresh mandarin and as with our Suffolk Dry comes together with a well-balanced mellow spice, finishing with a sweet creamy finish.